Defence Minister Nirmala Sitharaman on Sunday inaugurated the Tamil Nadu Defence Industrial Corridor in the Tiruchirapalli district of Tamil Nadu, with various private and public sector industries announcing an investment of around Rs 3100 crores. The Defence Minister spoke about various initiatives for the industry to engage with armed forces and co-create the best in defence technologies through the flagship 'Make in India' program. She stated that development of these corridors will not only help in accelerated growth and regional industry agglomeration but will also facilitate a well-planned and efficient industrial base which will boost defence production . This will be the country's second defence industrial corridor after the first one was launched in Aligarh, Uttar Pradesh August last year. Both the corridors were announced in the last Union Budget as part of measures to build an indigenous defence production ecosystem. The highlight of the event was investment announcements of over Rs 3,100 crores by the OFB, DPSUs and private sector put together. Many global conglomerates like Lockheed Martin also announced their intentions to invest in the corridor. The Defence Minister also launched the "CODISSIA Defence Innovation and Incubation Centre" to support the MSMEs, Start-Ups and existing industries in their endeavour to expand and contribute significantly for defence indigenisation and other areas. Speaking about the importance of Tamil Nadu as a defence hub, Secretary Defence Production Ajay Kumar said important equipment of the AWACS programme is designed and developed in Tamil Nadu. He said India should follow the path of China, which became the third largest exporter of military equipment from being the largest importer a few years ago. 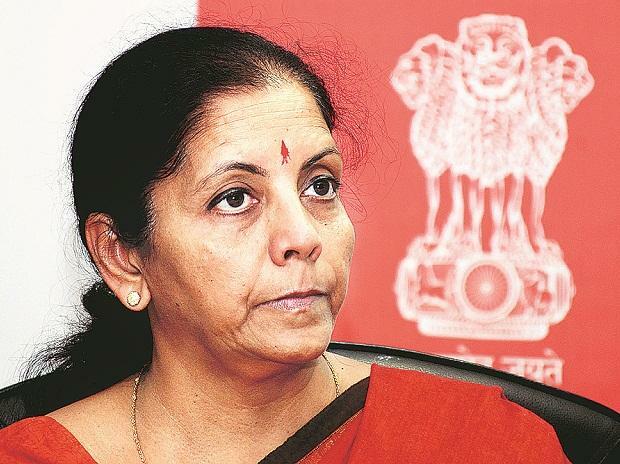 Three defence related MoUs will be signed in Sitharaman's presence today and the minister will later inaugurate the Coimbatore Defence Innovation hub, by video conferencing from Trichy.